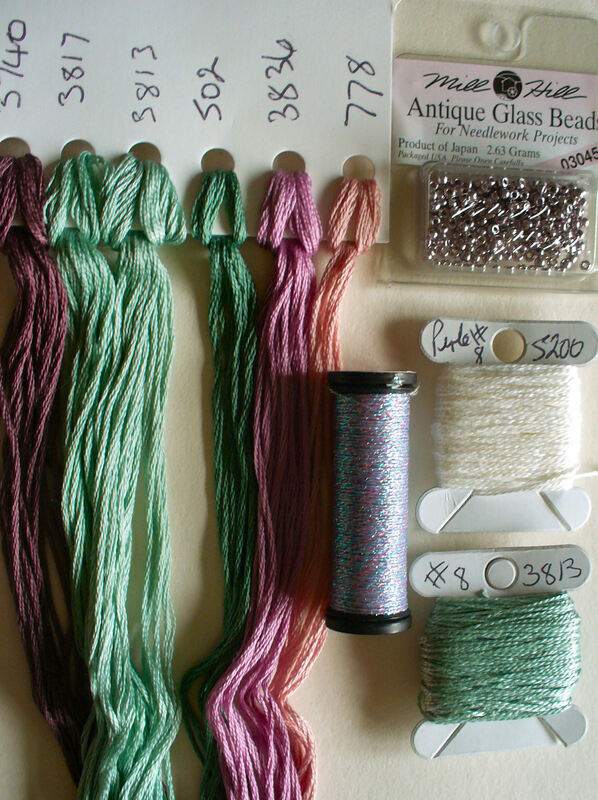 Threads used are DMC Perle cotton. 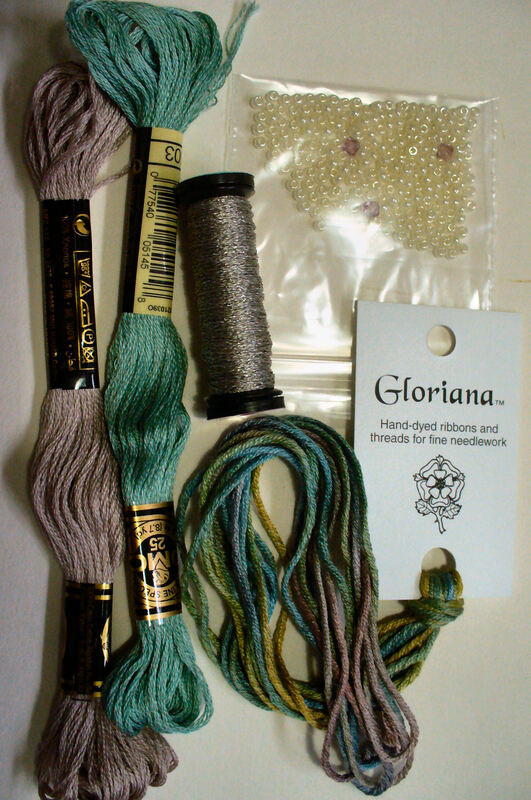 Kreinik Silk Mori(DMC Equivalent given) Caron Waterlilies. Imitation Pearl beads 3x6 mm White . 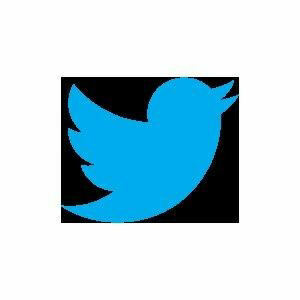 Mill Hill beads. 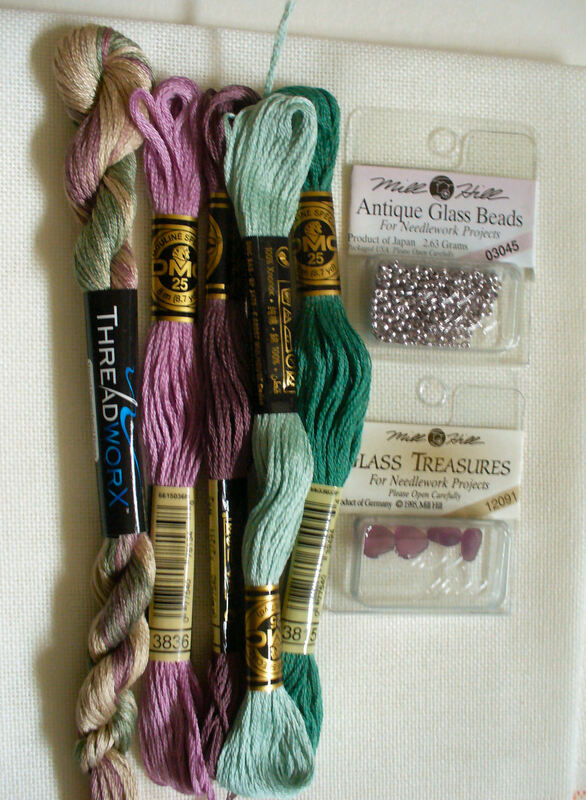 Mill Hill beads & treasures. 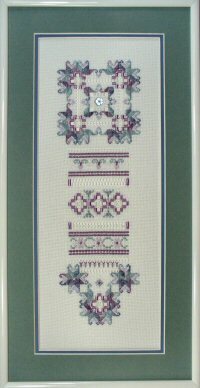 DMC Stranded cotton & Perle cotton #8 & #12. DMC Perle cotton #8 & #12. 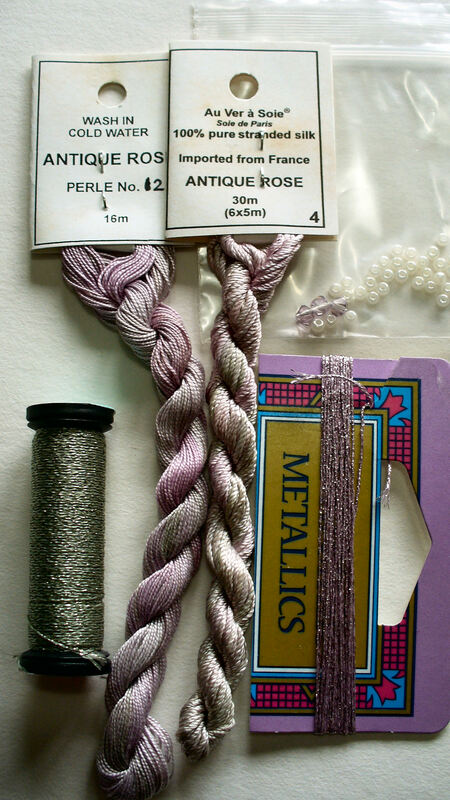 Chameleon pure silk & Perle. Pearl Beads & Swarovski crystals . 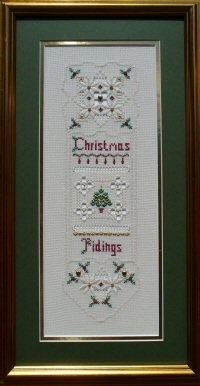 Model stitched on 28 count brittney Bone. Mill Hill Beads & Flower treasure. 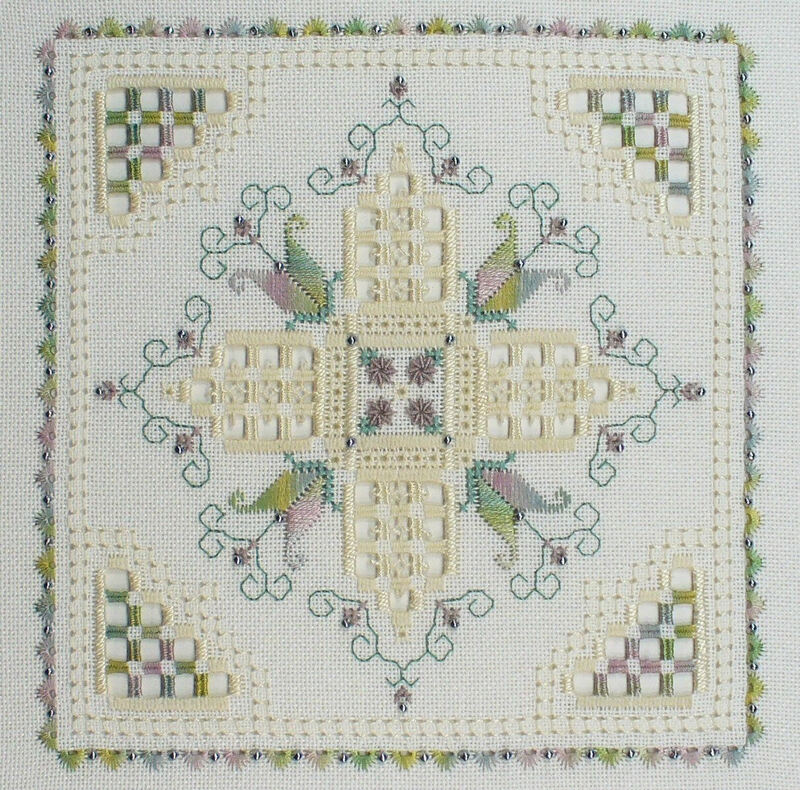 Model stitched on 28 count brittney Antique white. Mill Hill Beads & Swarovski crystals. 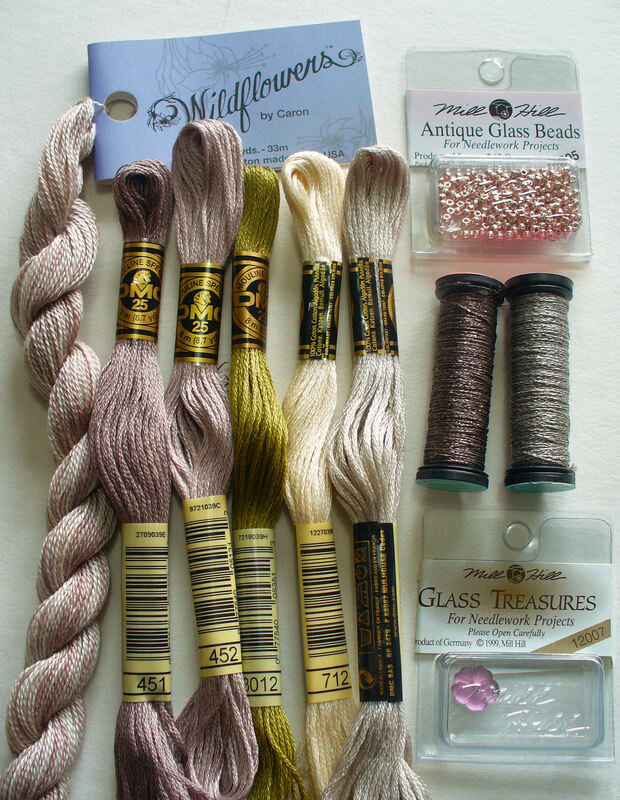 Kreinik silk mori(DMC Equivalent given) . Mill Hill Glass Treasures ( Hearts). Fabric:28 count Antique white Brittney . 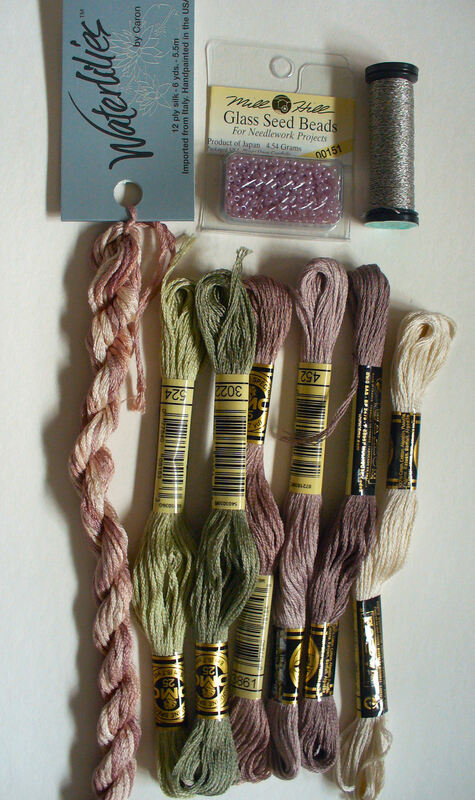 DMC stranded cotton and Perle cotton. 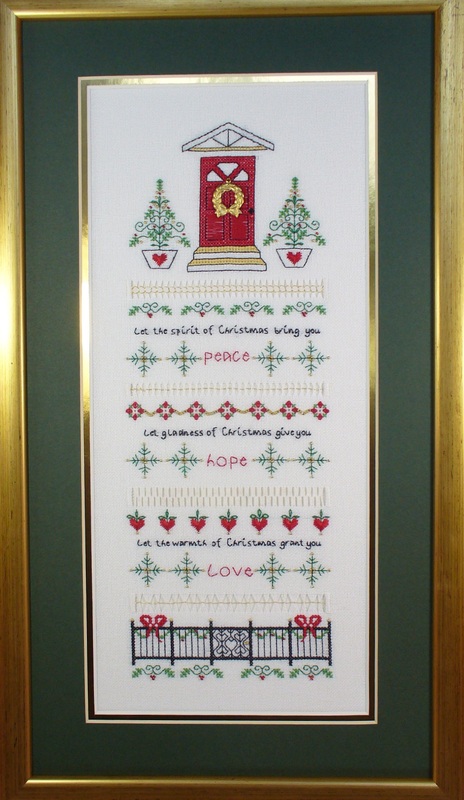 Kreinik Silk Mori ( DMC equivalent given). Gloriana stranded silk, Cottage woods light. Pearl Beads & Swarcovski crystals.